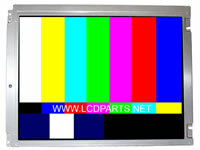 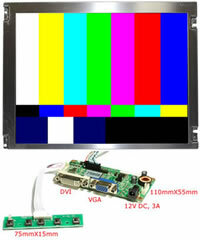 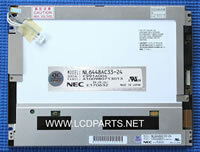 MS558LED is a truly universal LED driver for most of new LED screen between 18.5 to 27”. 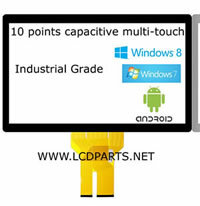 It comes with 12 build-in LED connectors and 7 LED wires. 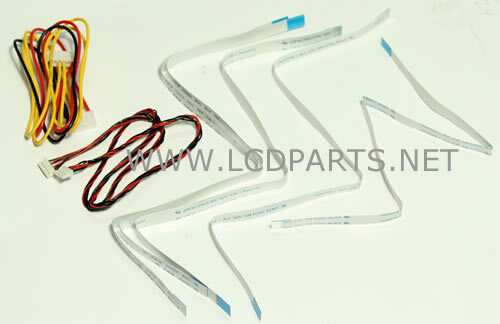 MS558LEDD is designed to be use with LST04, LST03 and LST02 to test new LED screens and it also can be driver the new LED screen’s LED backlight strip that list below. 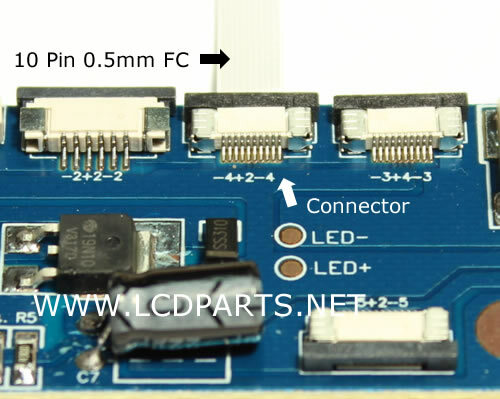 MS558LEDD LED driver accepts input voltage between 6V to 26V DC.